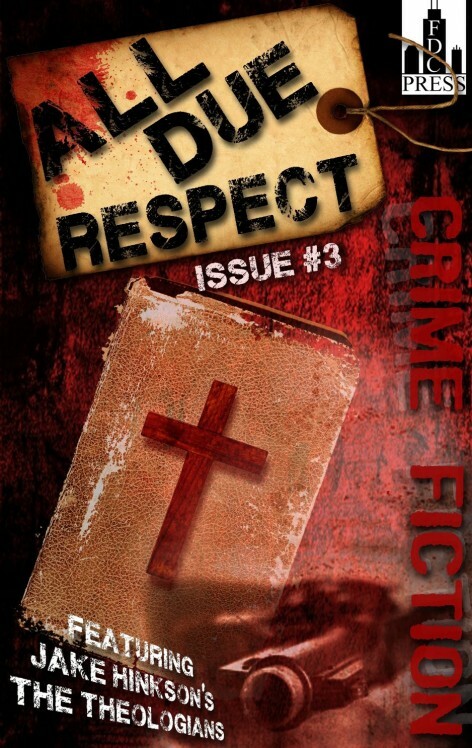 All Due Respect’s third issue features a story by and an interview with Jake Hinkson, whose latest book, Saint Homicide, has that tasty combination of old-fashioned religion and murder. Plus new fiction from Angel Luis Colón, Jen Conley, Rob Hart, Jessica Adams, Patti Abbott, Chris Leek, Mike McCrary, and Alec Cizak. From thugs throwing rocks at freight trains to ex-convict converts to Buddhism, All Due Respect’s got it all.